The fracture in the relationship between Kawhi Leonard and the San Antonio Spurs has been one of the most mysterious sagas in the NBA in quite some time, with Leonard being cleared by the Spurs’ doctors as his own physicians disagree. This has fueled speculation that the rift is beyond repair, making the Los Angeles Lakers potential suitors for the services of the former Defensive Player of the Year and Final MVP. 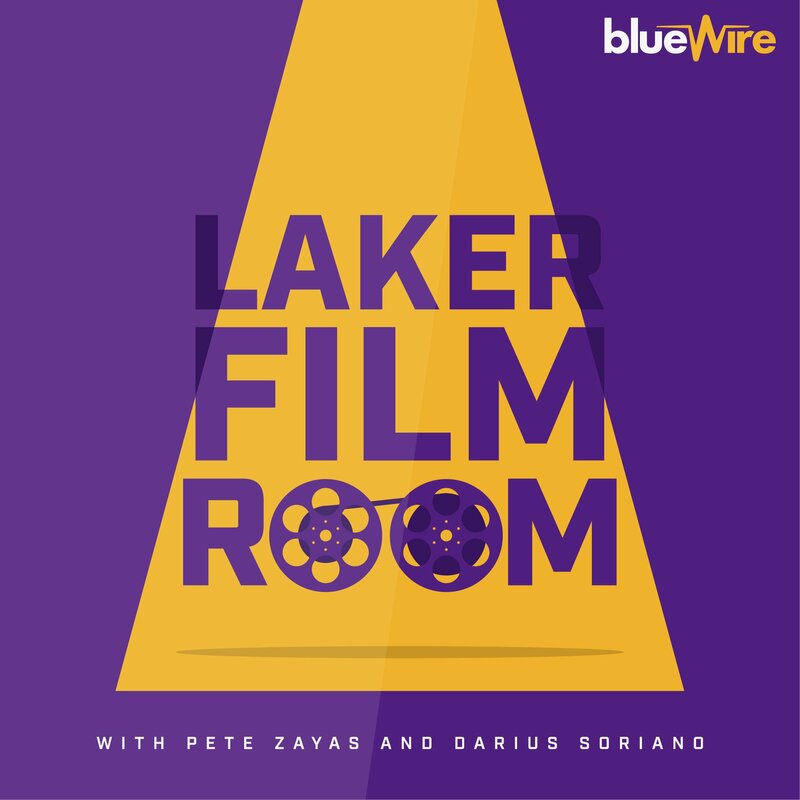 In this episode of the Laker Film Room Podcast, Darius & I discuss what we know about this unusual situation, evaluate the trade value of the Lakers’ young players against their internal value, and gauge how aggressive the Lakers should be while approaching this unexpected opportunity amidst an environment where there will be no shortage of interest. Shoutout to Rep the Squad for sponsoring this episode. Please visit them at https://www.repthesquad.com and enter the promo code “LFR” to get your first two weeks free.